In this lesson, students use the 1,2,3,4,5… Once I caught a fish alive story on CD to begin learning 1-1 correspondence and directional words. They use fish cutouts to order the numbers 1,2,3,4 and 5 in their work and identify directional words in books like Clown Fish Finds a Friend. A great lesson for preps! 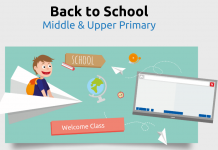 Students will recognize written numbers and use one-to-one correspondence. Students will understand directional words. Draw or trace a large fish on card stock. Make several color copies of the fish, and write a number on each from 1 to 10. Make about 20 small fish. If you’ll be using a magnet board, put a magnet on the back of each fish. If not, you can use masking tape when you do the activity in class. If you’re not using a flip chart, write the nursery rhyme on chart paper for students to see. Anticipatory set: What do fish have that allows them to stay in the water? Play a recording of “1, 2, 3, 4, 5 (Once I Caught a Fish Alive)” from the nursery rhyme CD or read the rhyme to the class. Have the students recite the rhyme with you as they read from the chart. 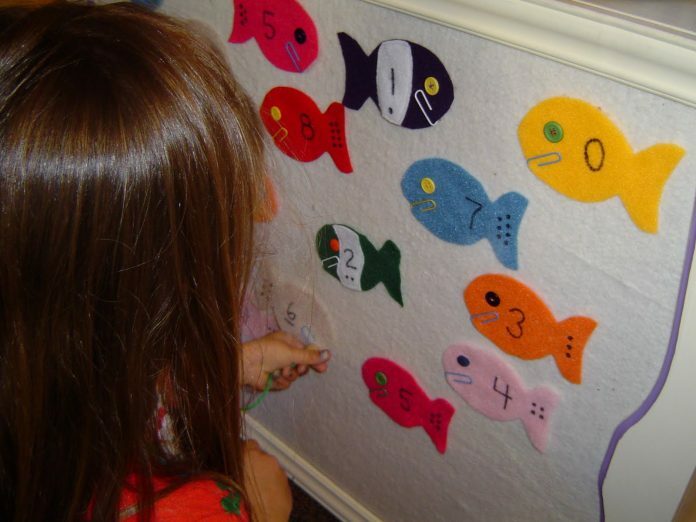 Fish counting activity: One at a time, place a big fish on the board. Have students take turns place the correct number of little fish below based on the written number on the big fish. Directional words activity: Give each student a little fish and a directional word (above, below, inside, close to, left, right, between, before, after). Have the students place the little fish on the board in the appropriate place based on the directional words. Read the book Clown Fish Finds a Friend to the class. What types of fish do you know of? 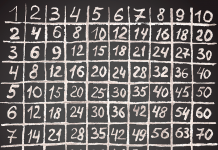 Can you think of words that rhyme with each of the numbers 1 through 10? Assess by students’ participation in the fish counting activity and the directional words activity. Did the students put the correct number of little fish under the big fish? Did the students put the little fish in the correct place according to the directional words? Next articleProblem Solving Lesson: Traffic Jam!